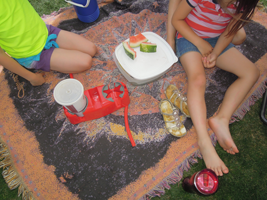 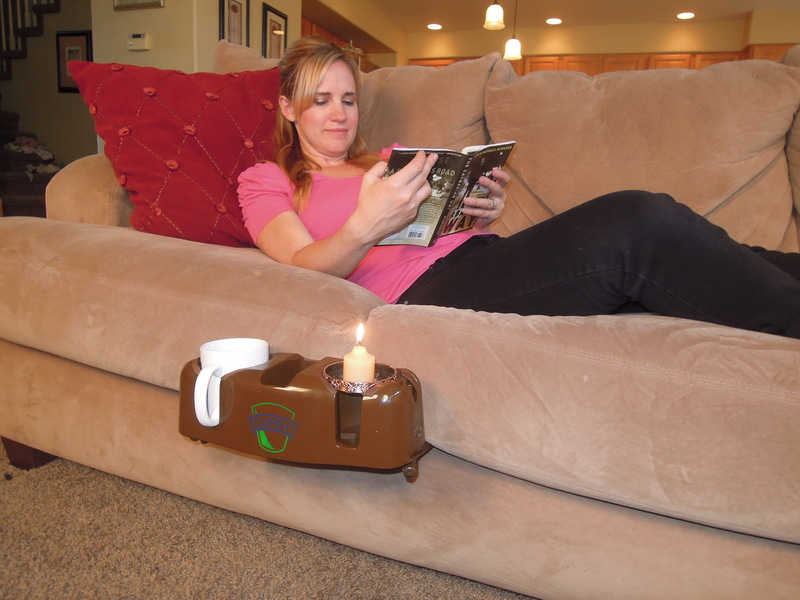 Car, couch, hot tub, bed or beach – The Cupsy has many features to help you get the most out of your fun, and avoid frustration, mess and spills! 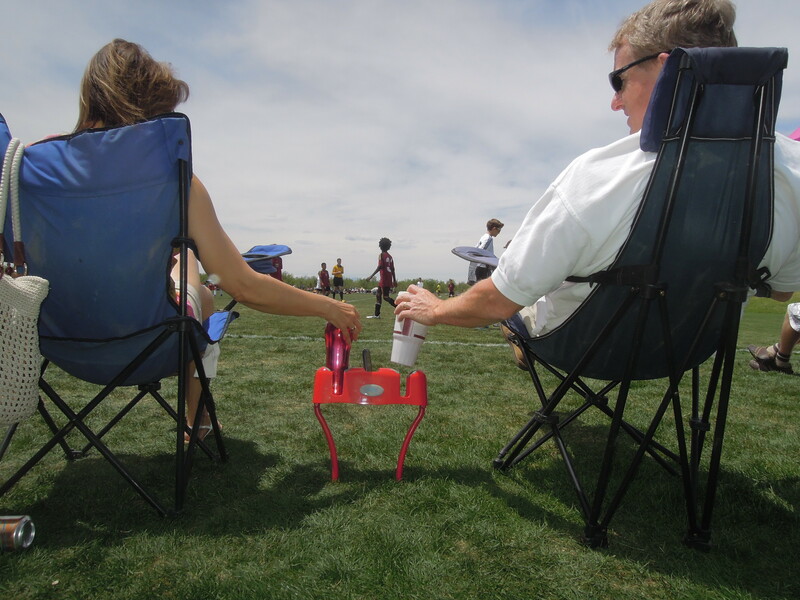 The Cupsy is an innovative cup holder with cool removable legs that reliably keeps your beverages from spilling and your devices from getting lost. 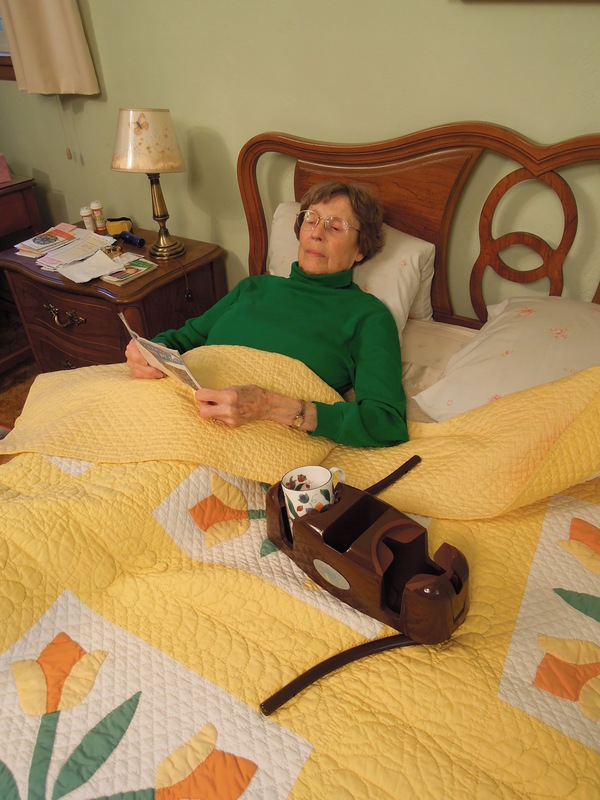 It looks like a car cup holder, but since it’s portable, it can be used on the couch, in bed, even as floating cup holder. 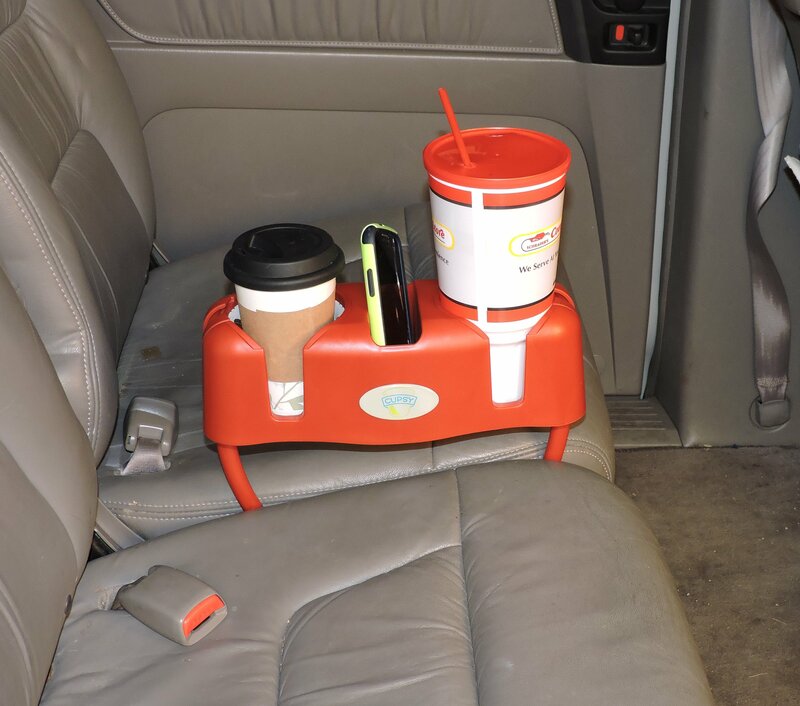 When you are on the go, bring the Cupsy with you in your car, truck or RV – it makes a great rear seat car or truck cup holder. 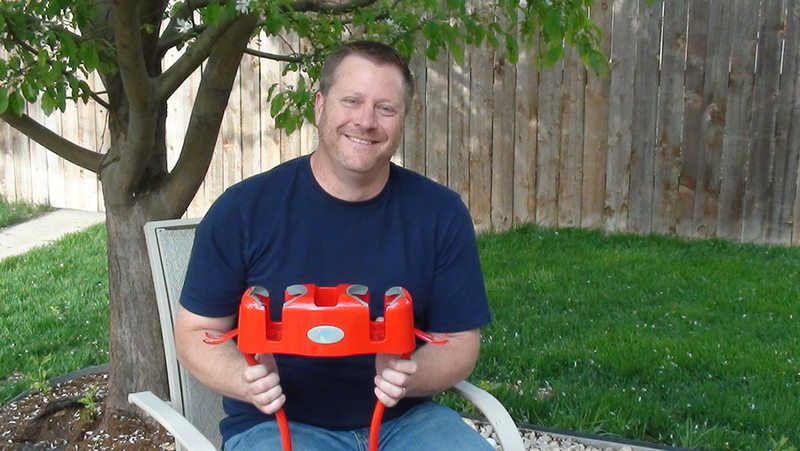 The Cupsy also makes a great car cup holder for your antique car, muscle car, or sports car. The nifty Cupsy design enables use by everyone in the family: Grandma uses the Cupsy to hold coffee in as a bed cup holder, Dad drinks a beverage while watching the big game with the couch cup holder, Mom reads with tea, votive candles and the couch cup holder, the kids play video games with a protected place to keep their milk glasses in the floor cup holder, and baby’s sippy cup and snacks are kept from spilling with the blanket cup holder. 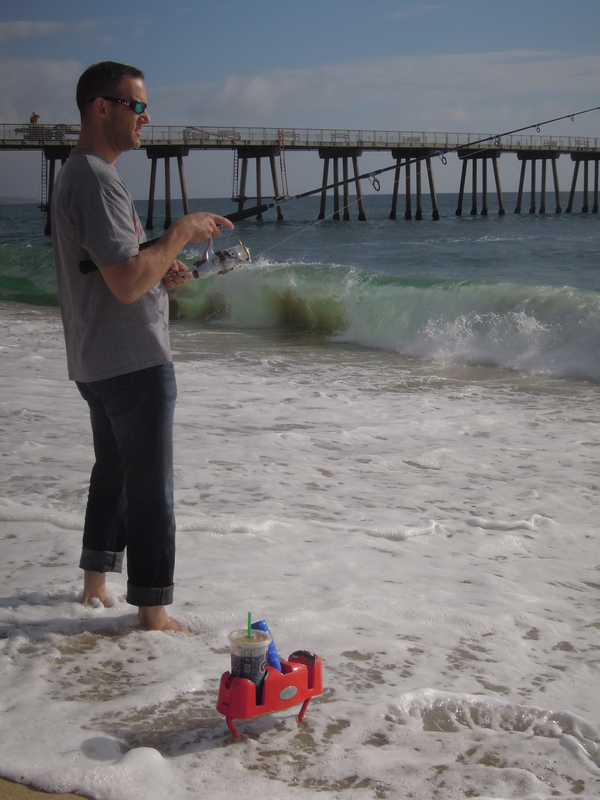 Then jump into the pool with your floating cup holder nearby, or go to the beach and keep the sunscreen and water bottles out of the sand with the beach cup holder. 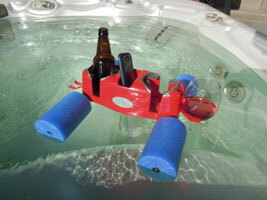 You’ll never want to be without your Cupsy! 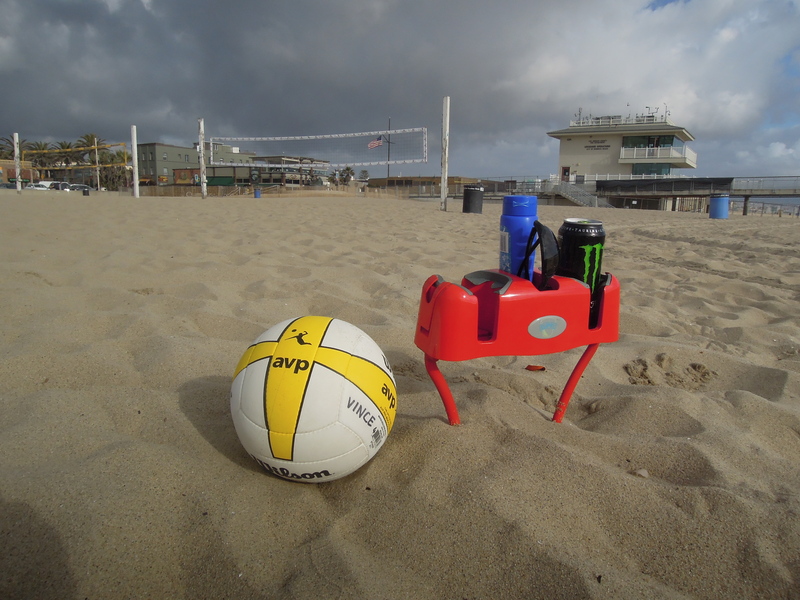 The rugged design of the Cupsy can hold the largest drinks and there is plenty of storage – the Cupsy can hold a coffee cup, wine glass, pint glass, cell phone and TV remote at the same time! We also made it tough, from the same high quality material that the military uses for cases to protect their equipment. 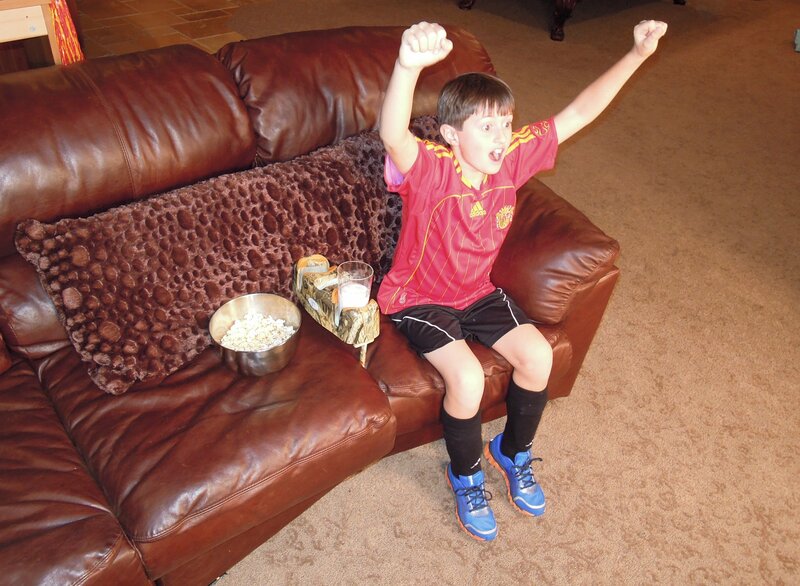 We’re focused on building the highest quality product possible, so you will enjoy a lifetime without drink spills. 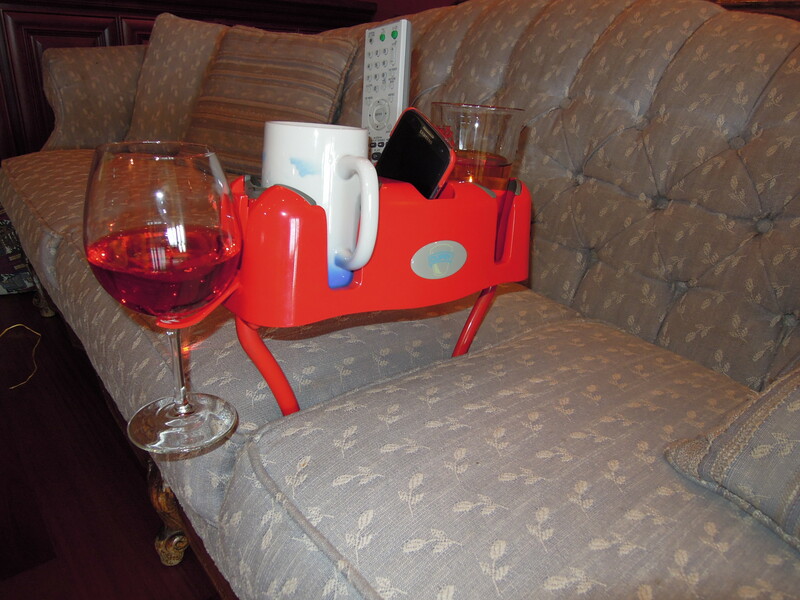 Save yourself from the hassle and expense of spilled drinks and missing devices by ordering your Cupsy today. 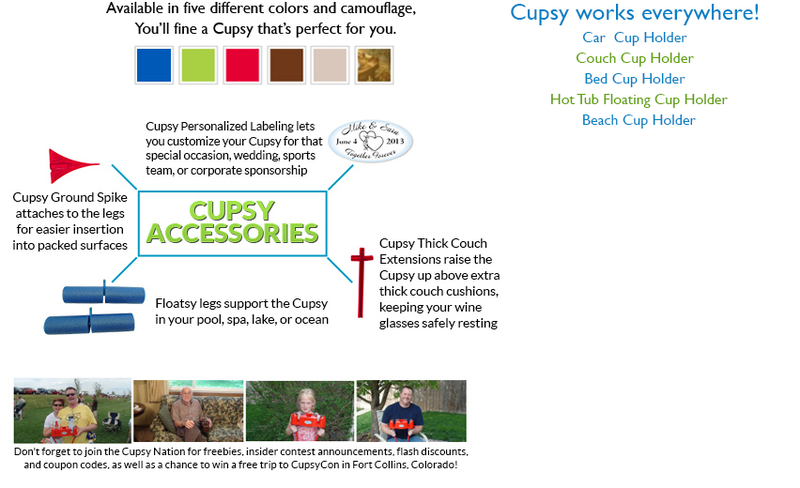 Don’t forget to join the Cupsy Nation for freebies, insider contest announcements, flash discounts and coupon codes, as well as a chance to win an all expense paid trip to Cupsy central – Fort Collins, Colorado!